The Midlands will come alive with dance fever as the award-winning International Dance Festival Birmingham returns for its fourth time and features sizzling premieres, performers from around the world and free social dance events. As one of Europe's biggest dance festivals, it culminates in dance shows performed not just in theatres but in the streets of Birmingham and surrounding areas. 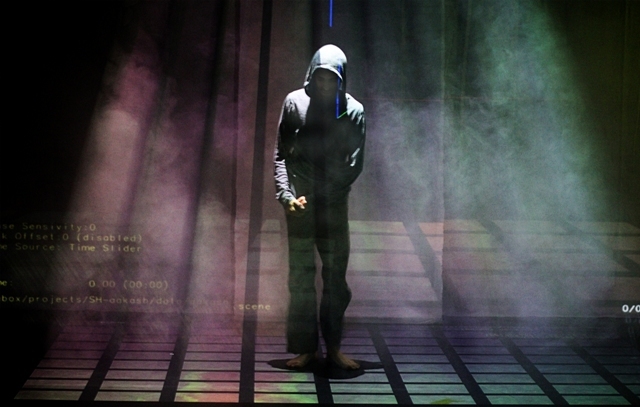 International Dance Festival Birmingham (IDFB) takes place from April 24 to May 25. Venues this year are not only across central Birmingham, but also include Warwick Arts Centre. These include world premieres of new works by young, emerging choreographers - Kit Holder's Quatrain and Alexander Whitley's Kin. The new routines will be performed alongside classics of Sir Frederick Ashton's Le Rendezvous and Façade between April 24 and 26 April at the Crescent Theatre. Symphony Hall joins the list of venues for the first time and will house a performance of Concert Dansé on May 2. This is a reimagining of Duruflé's Requiem by Birmingham-based choir Ex Cathedra alongside Québécois dance company Cas Public. Internationally acclaimed New Adventures and RE:Bourne unveil a new production of Lord of the Flies at Birmingham Hippodrome. 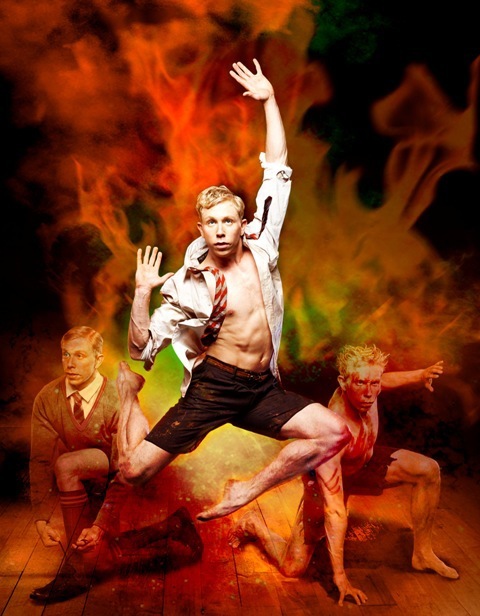 The show directed by acclaimed Matthew Bourne will feature a cast of young performers from the Midlands. These weekly free social dance sessions are open to everyone and will focus on everything from swing and lindy-hop to tango, capoeira, jazz fusion and house. Audiences will be treated to a Swing Dance Day, a Brazilian street party, a midnight tango milonga and a footwork fusion dance night. A four night free outdoor finale called B-Town will bring the festival to a close in Victoria Square. It sees international and pioneering performers from the worlds of street dance and music unite to present a b-boy dance spectacular battling across multiple stages in the square. World B-Boy Champions Morning of Owl, from Korea, and an all star line-up from Funkstylerz UK collective feature. Among a multitude of international dance attractions, there will be a performance of Sideways Rain by Swiss Company Alias, while Vancouver's Kidd Pivot led by Crystal Pite perform the Shakespeare inspired Tempest Replica. 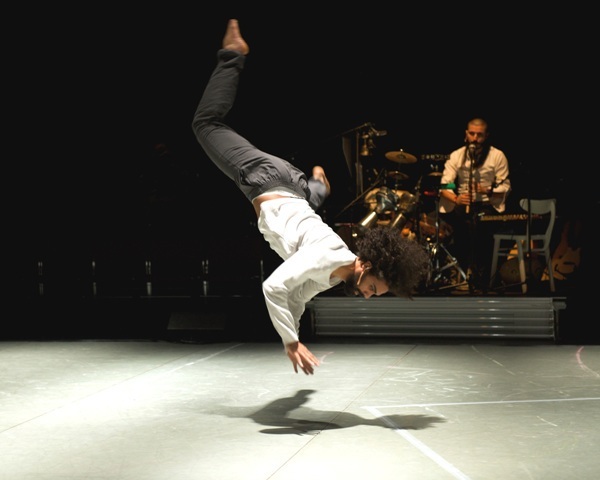 There is also Sadler's Wells' Breakin Convention and Sidi Larbi Cherkaoui's new work m¡longa, which is a contemporary take on Argentine tango. Legendary French female ballet dancer Sylvie Guillem also returns for a performance of 6000 miles. Irish company Fabulous Beast also performs its own version of The Rite of Spring and Petrushka at Warwick Arts Centre. Elsewhere, in DanceXchange's studio theatre at The Patrick Centre, Luca Silvestrini's Protein explores themes of identity in Border Tales, Mickael 'Marso' Riviere presents a double bill working with Egyptian and Lebanese artists and South Asian dance artist Aakash Odedra premieres a collaboration with one of the world's leading digital arts organisations, Ars Electronica, from Austria. Canadian circus company Les 7 Doigts de la Main perform a new show, Séquence 8, that is perfect for families and full of acrobatics. It will take place at Birmingham Repertory Theatre. As part of his international residency, IDFB choreographer Corey Baker, from New Zealand, will work with members of the public and professional dance artists to perform a 'Haka day out', based on the traditional Māori war dance. Baker will also be roaming the streets performing his comical dance solo Headphones. Midlands' youth dance companies are not forgotten either as MY (Midlands Youth) Dance Festival also coincides with IDFB at Ruddock Performing Arts Centre at King Edward's School, in Edgbaston Park Road, Edgbaston. David Massingham, Co-Artistic Director of IDFB 2014, said: "We are thrilled to premiere so much new work in the festival and to feature the work of both hugely established names, such as Sylvie Guillem and Mathew Bourne, in addition to giving a platform to exciting new choreographic talent, like Kit Holder and Alexander Whitley, whose dance careers really took off in Birmingham. "Together we can really show how much culture, passion and talent the Midlands has to offer." Prices vary for events. For more information visit the International Dance Festival Birmingham 2014 website. 0121 643 5858 or book online. DeNada Dance Theatre // Young Man!